Amanda Thompson is a litigation paralegal with over 20 years of experience. She handles complex litigation matters and assists the litigation group in all stages of the litigation from case inception to resolution. 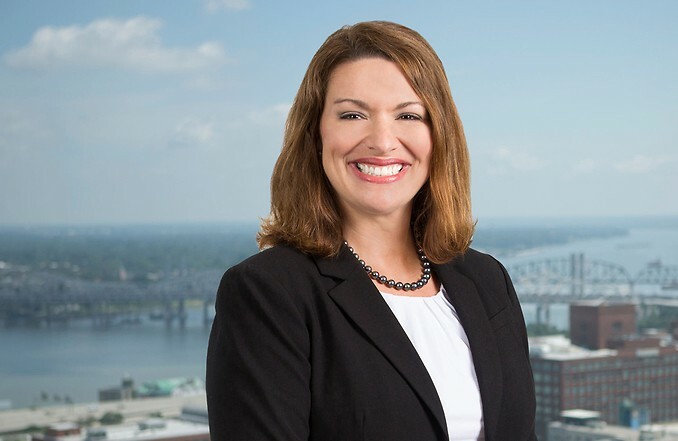 She has experience in commercial litigation, shareholder disputes, construction litigation, contractual litigation, professional liability, non-competition and non-disclosure actions. Serves as lead paralegal on complex contract dispute litigation involving the entertainment industry, commercial real estate and construction matters. Manages large volume document databases and conducts analytical document reviews for deposition and trial preparation. Assists attorneys during trial to manage exhibits, witnesses and electronic presentations.